To view our MA Commercial Upstream Lighting Initiative Incentive Chart, Please click here. To view our NH Commercial Upstream Lighting Initiative Incentive Chart, Please click here. We provide product demonstrations and work with local and regional utilities to ensure that your project receives the maximum allowable incentive. Our solutions offer the opportunity to improve productivity, safety and the comfort of your employees and customers while saving you money by reducing your energy bill. 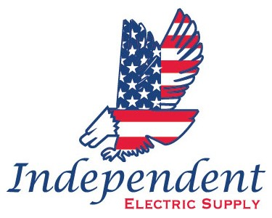 Independent Electric Supply offers the latest in LED technology, including fixtures, replacement lamps, and state of the art controls. Whether you are working on a retrofit, new construction, or custom lighting project, our Energy Services Team can help you identify the most efficient products, matched with the highest incentive available. ♦ We make sure your products are going to get the job done. To help identify the most efficient products for your application, we will analyze the performance in the products you are using and offer the best solution possible. 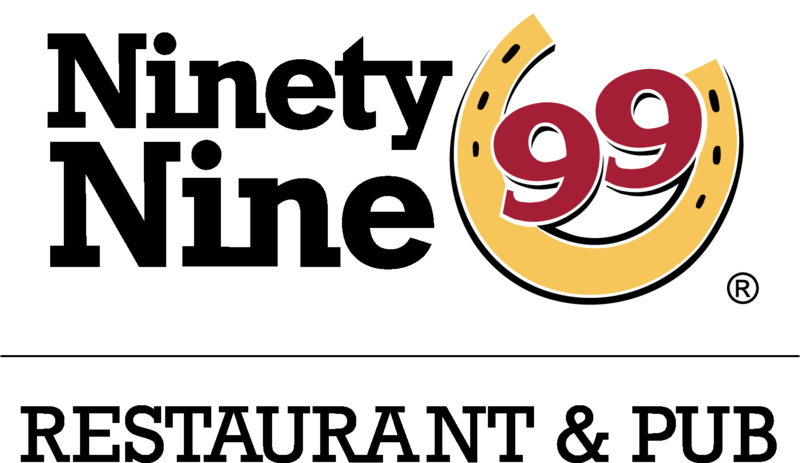 ♦ Get your money back over time. We make it crystal clear on how to measure the efficiency of the investment and save you big time with cost efficient products that will last. .
♦ Let us resolve your lighting issues. To he lp identify the most efficient products for your application, we will analyze your current lighting performance and offer the best solution possible. ♦ We oversee the hurdles and obstacles. We will analyze the performance in the products you are using to help you identify the most efficient products. 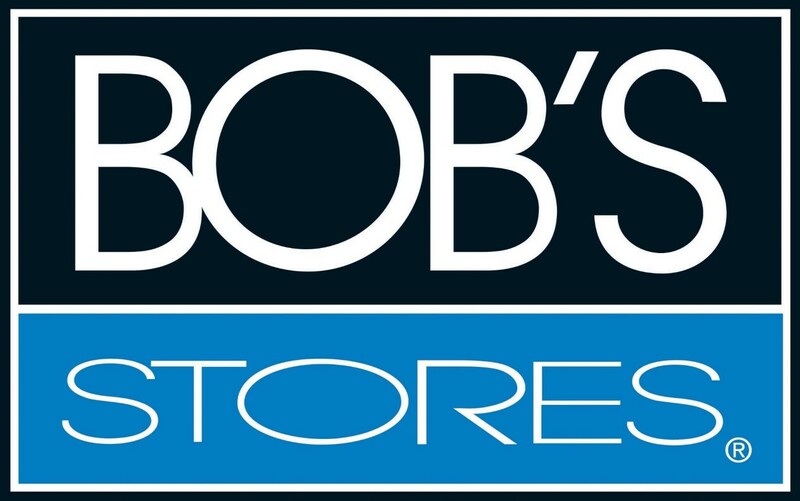 With 11 stores in the state of Massachusetts, Bob's Stores was looking for an LED lighting solution delivering both improved color rendering, while at the same time, reducing energy consumption. Independent Electric Supply was able deliver a solution that exceeded this customersa expectations.